West Coast players rode the highs and lows in 2018, but there was one constant that played a key role in the club’s premiership success – the spirit of brotherhood. 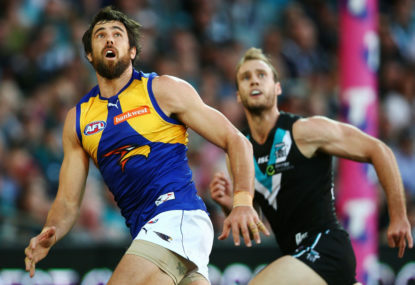 The Eagles were written off as also-rans during the pre-season, with AFL legend Robert Walls even predicting the club would finish on bottom of the ladder. That wasn’t an outlandish statement at the time, given West Coast had just suffered an embarrassing 62-point pre-season loss to Fremantle. 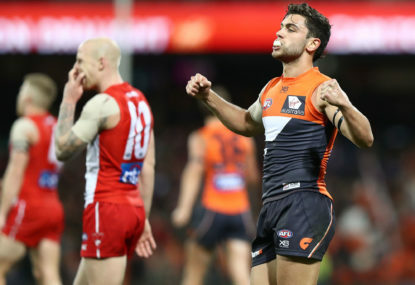 West Coast then defied the critics to finish second on the ladder. And they came up trumps in one of the greatest ever grand finals, coming from 29 points down to beat Collingwood by five points. However, West Coast’s flag campaign wasn’t all smooth sailing. Far from it. 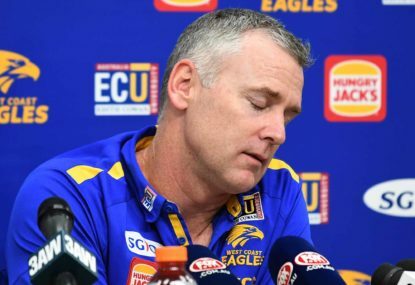 Nic Naitanui’s season-ending knee injury in round 17 was heartbreaking, and there was an ugly aftermath when the club’s integrity officer Peter Staples jostled with camera crew trying to film the star ruckman at Perth Airport. Liam Ryan’s early-morning car crash in July also brought the club unwanted headlines, with the goalsneak later charged with drink driving. 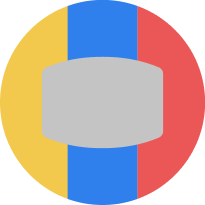 And the drama reached boiling point when star midfielder Andrew Gaff broke the jaw of Fremantle youngster Andrew Brayshaw with a roundhouse punch in the western derby. 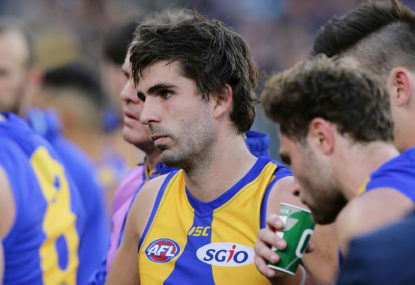 Gaff’s eight-match suspension ended up costing him a premiership, and he’s no certainty to stay at the club. 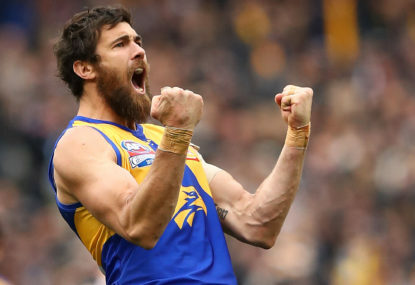 Crucially, West Coast’s squad stood united throughout all those lows by embracing the “brotherhood” philosophy promoted by coach Adam Simpson. Simpson successfully turned the club into a sanctuary for players, with the tight-knit squad taking on a family-like set-up. Indeed, half of the premiership squad are now fathers, with Simpson encouraging players to include their young kids in the club’s festivities. Veteran Mark LeCras was fending off retirement calls at this time last year. 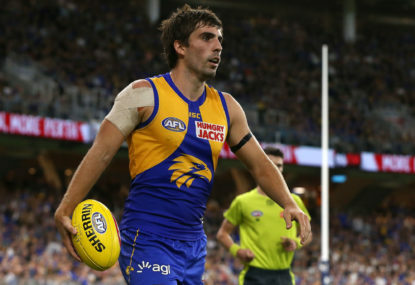 But he has been reinvigorated by the influx of youth in 2018, with the 32-year-old playing a vital mentoring role in a season where West Coast debuted eight players. “We’re a tight group,” LeCras said. “We travel every second week together. I feel like that brings us closer together as a group internally. Lewis Jetta has played a vital role leading the club’s Indigenous players, while Shannon Hurn’s steady captaincy had a calming influence on the side. And Simpson’s caring approach resonated well with the player group. “Ever since he’s rocked up he’s been preaching that family first (philosophy),” Kennedy told 6PR. “The club is really united. It’s quite special that after a game you’re able to grab your little one. “We’ve got 11 kids now, and we’ve got another one on the way – Nathan Vardy is having a baby as well. “It’s pretty special for us players and our families to be a part of it. “Simmo’s had that really good balance of being a really good mate but also being a really good coach and telling you what to do. The Eagles are well placed to challenge for the flag in 2019, with the club hopeful the brotherhood philosophy will continue to grow.